Easy Stack Folding Table Trolleys make it easy for you to fold, roll away and store your folding tables.You can tip the table onto its side onto the trolley and then fold the legs while the table is at an easy working height. Stacks up to 10 rectangular tables - depending on thickness of table when folded. 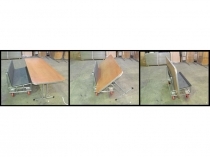 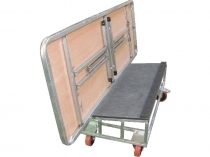 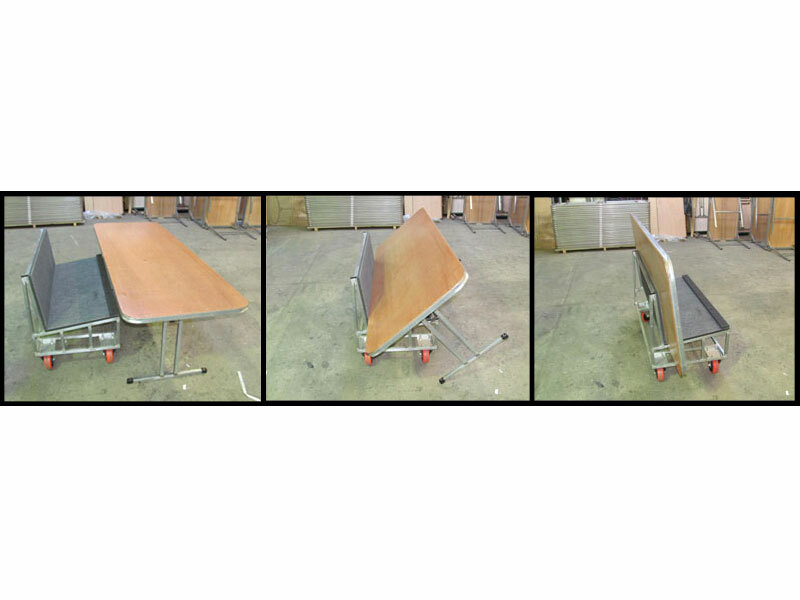 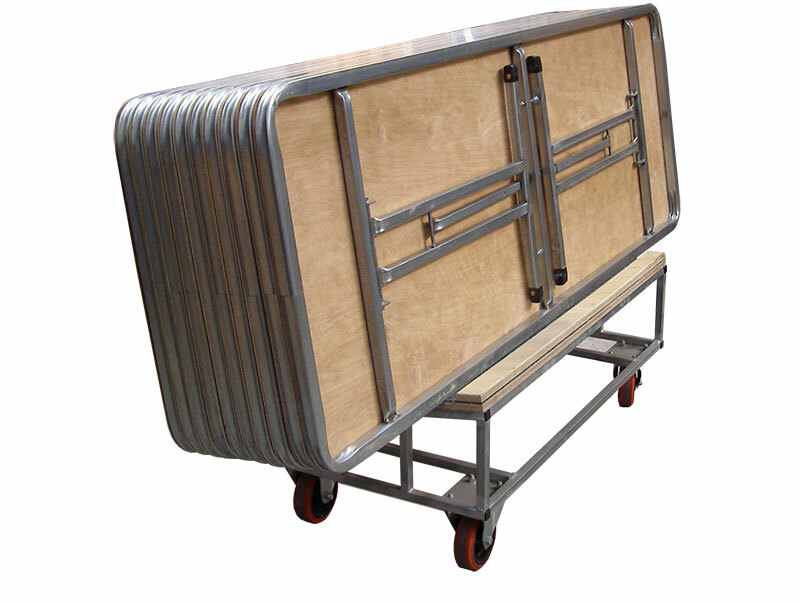 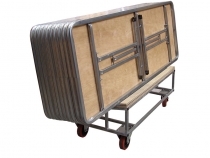 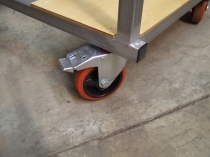 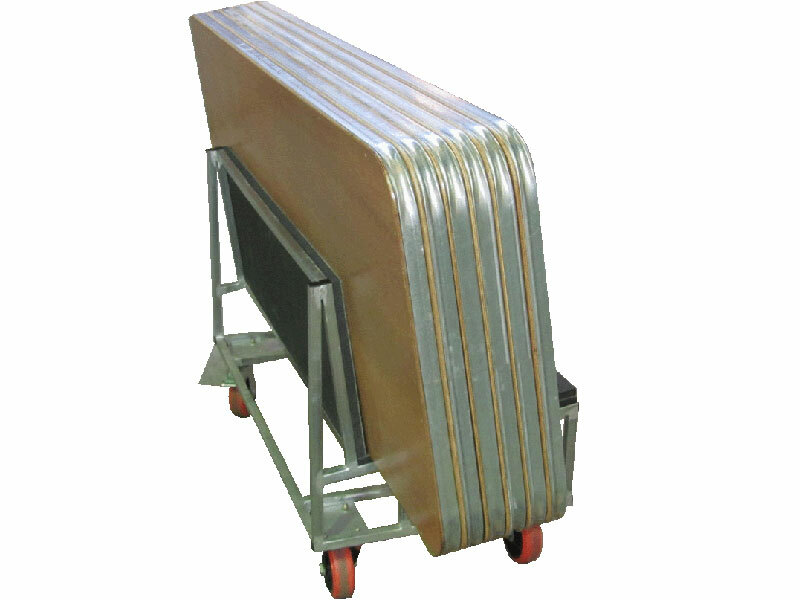 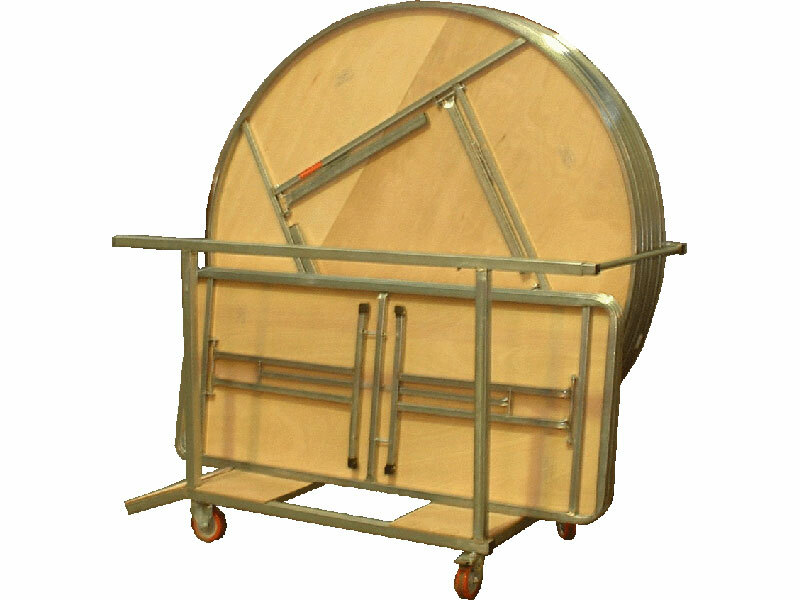 Folding Table Trolleys can be shipped Australia Wide and to Overseas destinations.